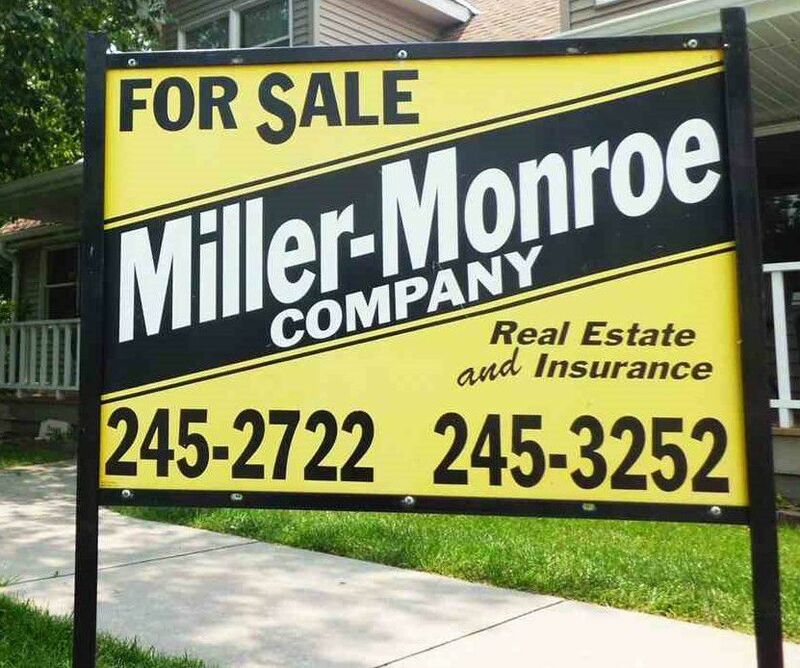 The Miller-Monroe Company, Inc. is an Insurance & Real Estate agency located in Falls City, Nebraska. It is one of the oldest and largest firms in Southeast Nebraska. Miller-Monroe Company was founded in 1952.